Turriff-based writer, editor, and publisher, Cally Wight, will talk about James Leatham (1865–1945), the Aberdonian printer, publisher, newspaper editor, and socialist pioneer. He wrote under a number of different guises including Francis Grose, Jacobus, Log-Roller and, in North-East Scots, as Airchie Tait. Leatham established The Gateway Magazine, and later the Deveron Press, and was also the first Socialist Provost in Turriff (1933–1945). 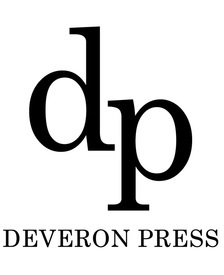 In 2016, Cally Wight breathed new life into the Deveron Press, bringing Leatham’s writing back into print using the latest print on demand technologies and offering a new model of publishing for contemporary North-East writers.